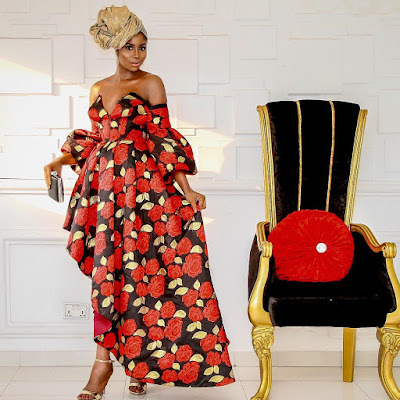 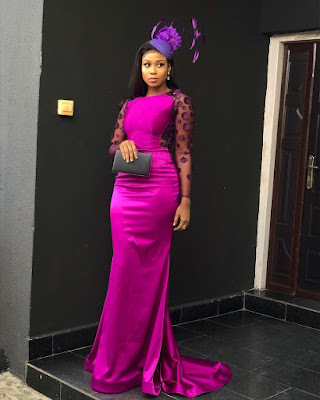 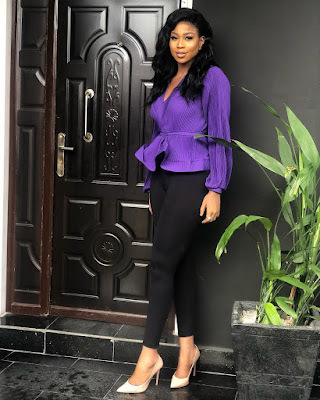 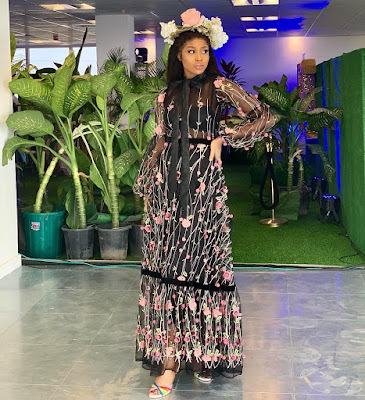 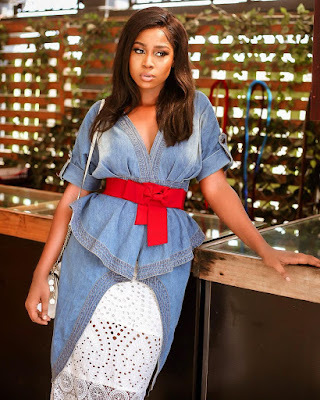 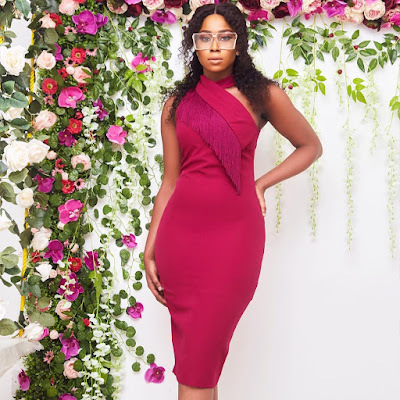 #Style Focus;Lilian Afegbai's recent style looks.. 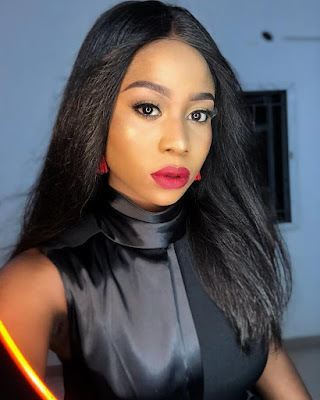 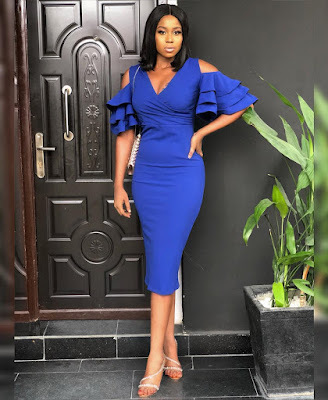 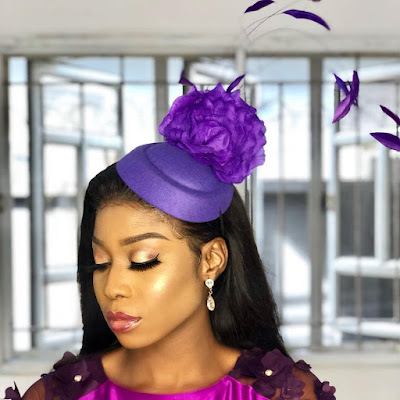 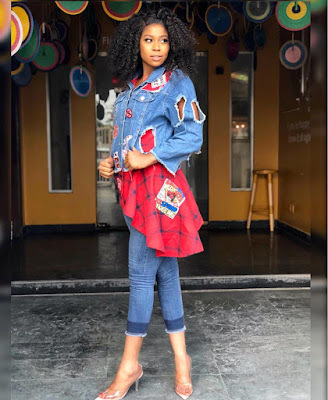 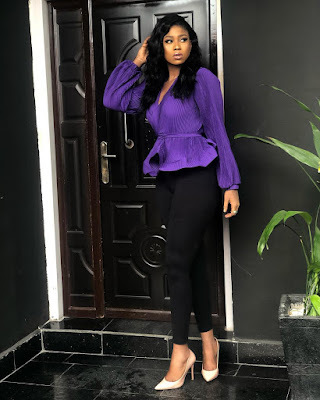 Since flying the flag for Nigeria at the Big brother Africa edition many years ago,Lilian has since metamorphosed into an all round entertainer with her hands in acting,movie production,Vlogging and of course fashion. 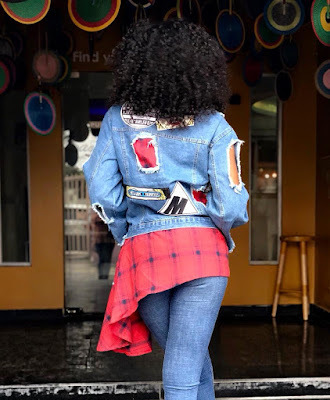 We bring you some of her recent style looks..